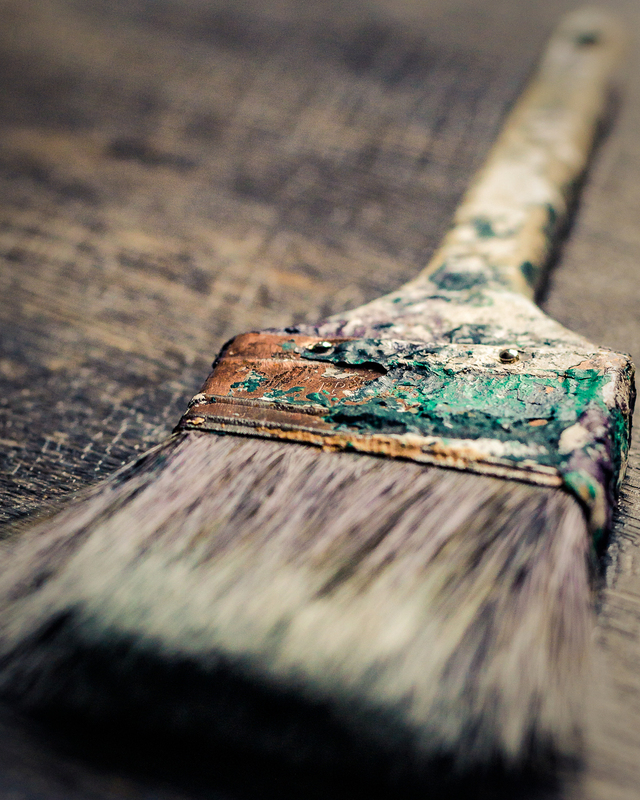 Quality hand painting from Collegiate Painters can make your home feel like new again, in and out! Make your home stand out! 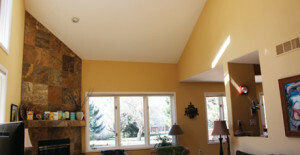 From Boulder to Longmont to Lafayette, we’re experts at painting, texturing and coloring! Create beautiful spaces for family, friends or employees with professionally painted rooms and interiors from Louisville to Evergreen to Erie. 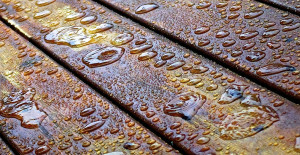 Protect your decks, fences and other wood from the elements with our quality staining services from Lakewood to Niwot to Golden. Collegiate Painters has been serving Boulder County and surrounding areas for over 30 years, and we have thousands of satisfied customers to prove it! 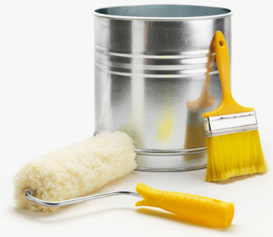 Collegiate Painters is among the most qualified and respected of all house painting contractors in Colorado. As the largest residential painting contractor in the area, you can trust Collegiate Painters to make your home beautiful! Our residential house painters paint by hand making sure your home is painted in the best way possible. We started as Boulder house painters but quickly expanded to Louisville, Superior, Longmont, Niwot, Erie, Lafayette, Evergreen, Golden KenCaryl, and Lakewood. Contact us anytime to set up a time and meet! 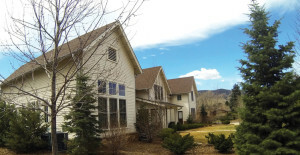 Contact Collegiate Painters today to request a free, no obligation In-Home Estimate and discover why we set the professional standard for painting in the Front Range. © Collegiate Painters. All Rights Reserved. Website maintained by JL Media Designs.